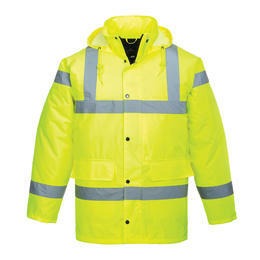 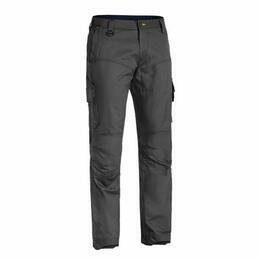 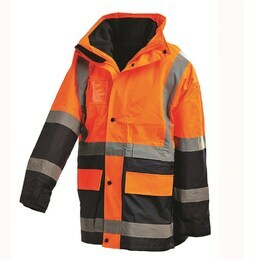 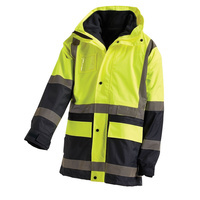 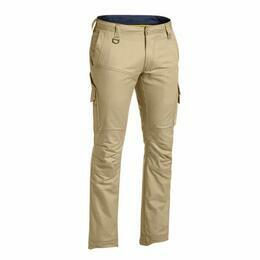 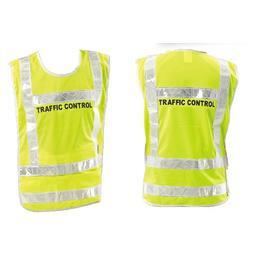 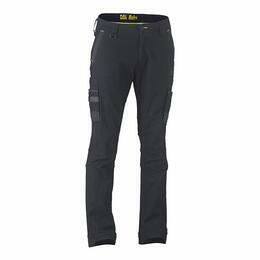 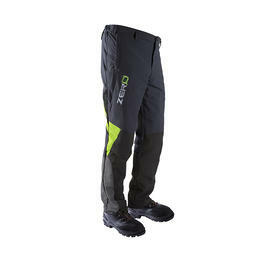 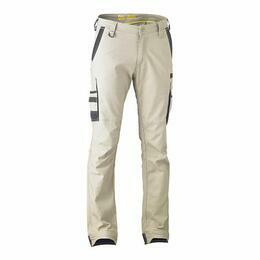 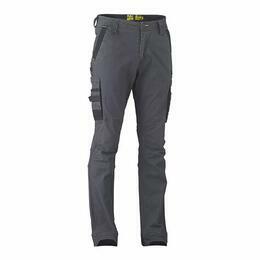 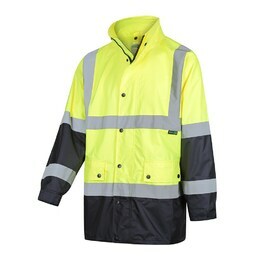 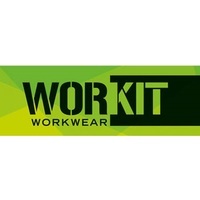 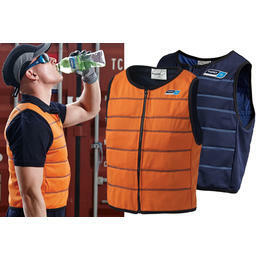 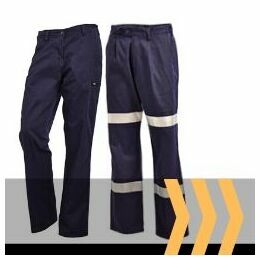 Peninsula Safety Supplies are authorised resellers for WORKIT workwear. 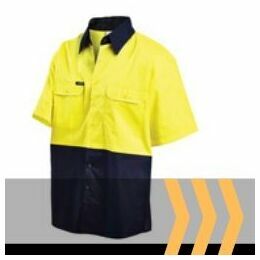 We have a wide range of clothing including shirts, shorts and pants in most sizes - including work wear specifically for women. 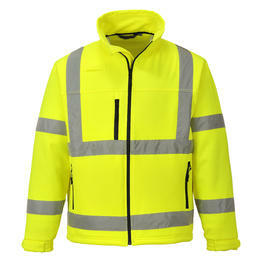 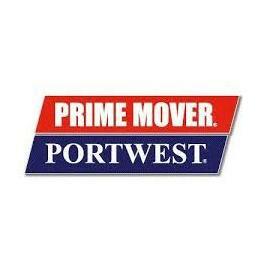 We stock vests, jumpers and jackets so you'll be protected no matter what the weather. 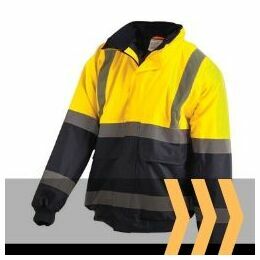 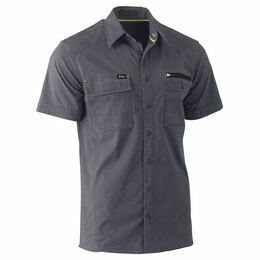 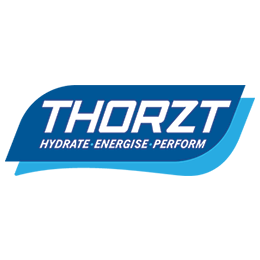 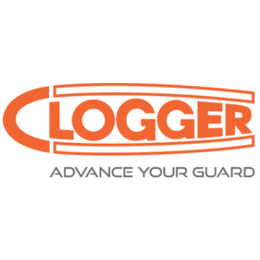 Our range includes FR rated clothing (both treated and inherent cotton drill) for those working in high risk environments. 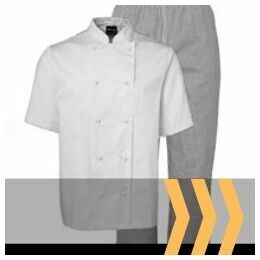 We can arrange for any item of clothing to be embroidered or screen-printed with your Company logo or message for a small additional cost.